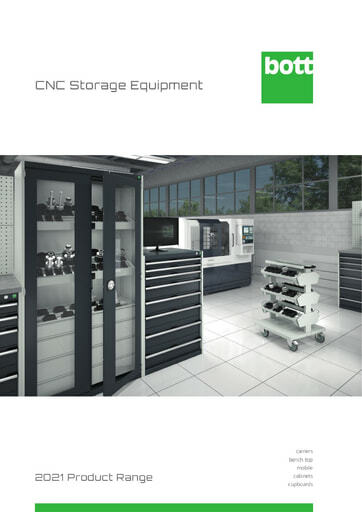 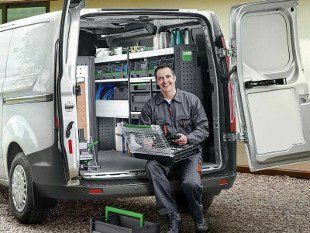 Download a pdf of our our Workplace Storage Equipment catalogue containing all the product details of our cubio, verso, perfo, avero and CNC storage equipment ranges. 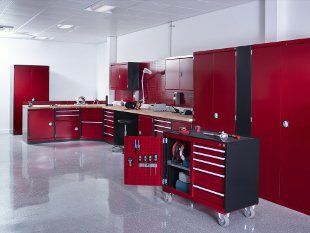 Bott avero - The workstation system. 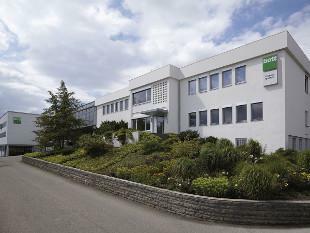 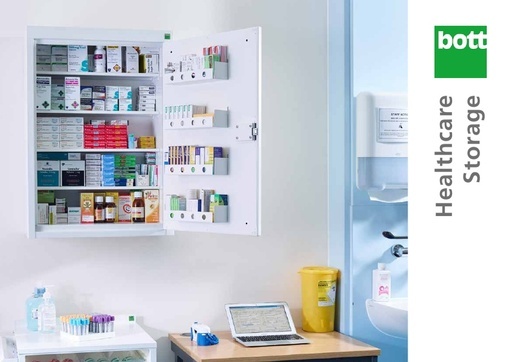 Healthcare Storage - high quality solutions which deliver for our customers.